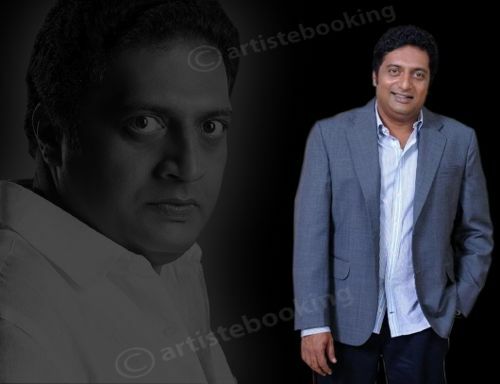 Prakash Rai was an Indian Film Actor, Director, Producer and Television Presenter. He was born in ( 26 March, 1965 ) Bangalore, Karnataka, India. His real name is Prakash Rai. Raj basically worked in South Indian Movies. He is also worked in Kannada Television and he worked in Tamil and Telugu film industries. Prakash can also speak in Telugu, Tamil, Malayamlam, Hindi and English. He portrayed variety of roles in movies. Prakash started his career from stage shows and theater performannces. 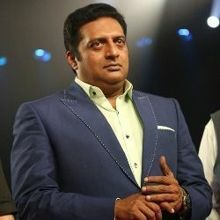 Prakash Raj was born in Bangalore, Karnataka, India on 26 March 1965 in middle class family to a Kannadiga mother and a Tulu speaking father. He completed his schooling from St. Joseph's Boy's High School, Bangalore and completed her graduation from St. Joseph's College of Commerce Bangalore. 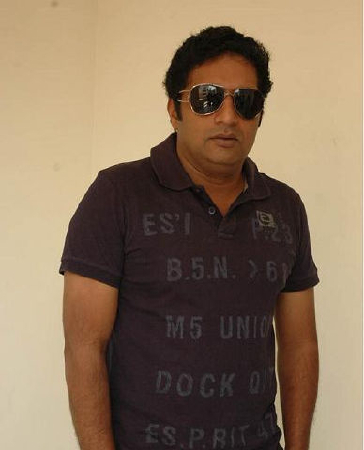 Prakash Raj, changed his name Prakash Rai to Prakash Raj advice by a Tamil director K Balachnader, but commonly he is known by his real name Prakash Rai. 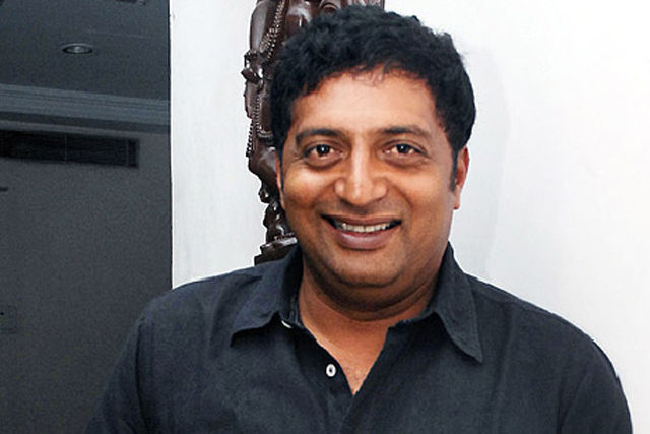 Prakash Raj Married actress Lalitha Kumari in 1994. they have two daughters Meghna and Pooja and son Sidhu. The couple divorced in 2009. He Married Choreographer Pony Verma on August 24, 2010. In Starting Prakash used to work in back to back stage shows for Rs. 300 a month and street theater performances. Prakash began his career with serial like Bisilu Kudure and Guddada Bhootha ( Kannada ) on Doordarshan. Later he took up supporting roles in Kannada films like Raamachari, Ranadheera, Nishkarsha and Lockup Death. He was noticed for his dialogues delivery and histrionics. His break through role came in from of Harakeya Kuri directed by K. S. L. Swamy starring Vishnuvardhan with whom he had acted in various other films like Mithileya Seetheyaru, Muthina Haara and Nishkarsha. His performance in the movie was noticed by Geetha, the lead heroine of the film who introduced Prakash to her mentor K. Balachander, a Tamil film director. 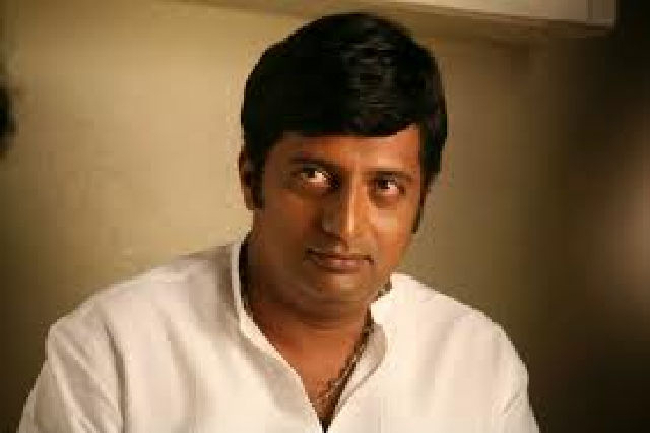 He acted under the screen name "Prakash Rai" in Kannada films and was rechristened "Prakash Raj" by K. Balachander for his debut Tamil film Duet, which saw him playing his first major role. In 1997 he re-entered in "Nagamandala" directed by T.S Nagabharana which was selected for Indian Panorama in The International Film Festival in 1997. He worked in many movies like Netru, Indru, Naalai, Iruvar, Ghilli (remake), Pandippada and many more. 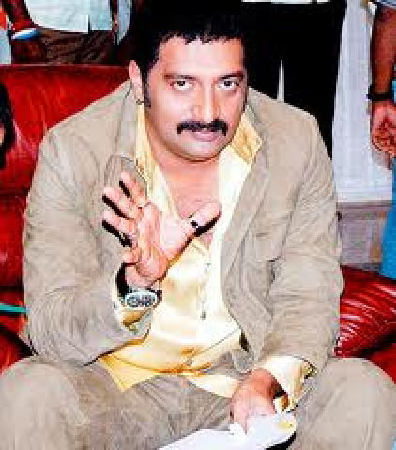 He acted in many of Telugu films including 1998 film Antahpuram which earned him National Film Award – Special Jury Award / Special Mention (Feature Film). Parakash Raj is also worked in Bollywood movies, Prakash debut in bollywood movie in 2009 through movie "Wanted" Starring Salman Khan. He worked as villian in Bollywood movies, he worked in movies like Wanted (2009), Singham (2011), Dabangg 2, Mumbai Mirror (2013), Policegiri. Prakash is also worked as director, His directorial debut movie is "Naanu Nanna Kanasu" ever in kannada in 2010 for which he was the joint producer and the film completed 125 days success in the theaters across Karnataka becoming the biggest hit of the year, and Prakash is also nominated for the film fare south "The Best Director" category for his very first film. He is directing a multilingual Oggarane, Ulavacharu Biryani and Un Samayal Arayil in Kannada, Telegu and Tamil respectively. Prakash Raj become a producer from the tamil film Dhaya that released in 2002 in which he was seen in the lead role with actress Meena. After that he produced various such as Naam 2003 (Tamil), Azhagiya Theeye 2004, Kanda Naal Mudhal 2005, Poi 2006, Mozhi 2007, Velli Thirai and Abhiyum Naanum that won many Tamil Nadu State Awards in 2008, and produce many more movies. 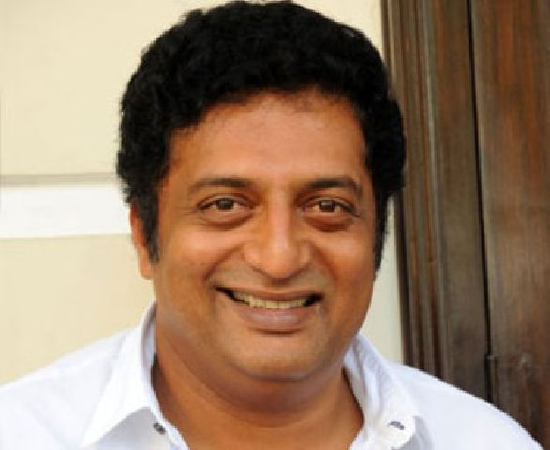 Why Book Prakash Raj Through ArtiseBooking?